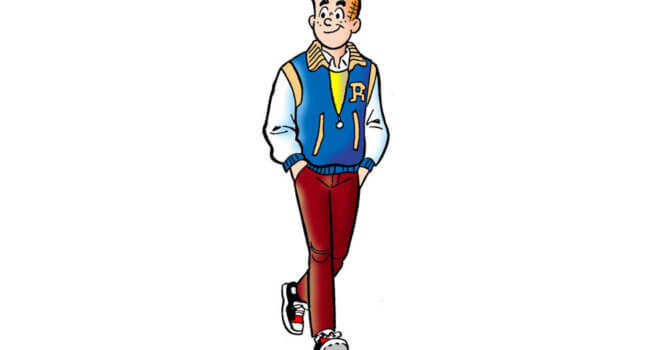 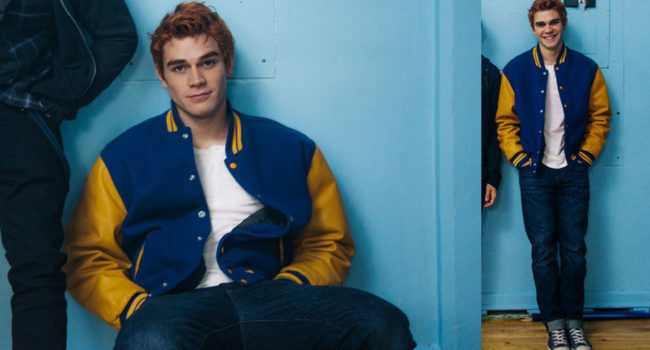 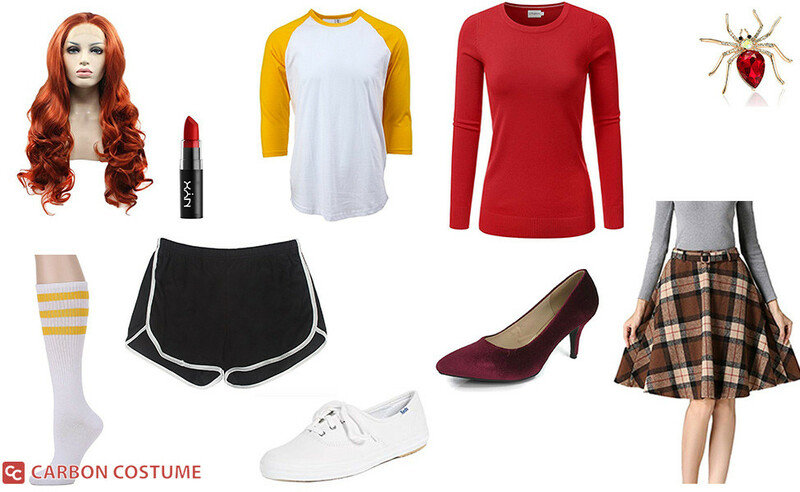 The childhood friend of Archie Andrews (KJ Apa), Betty Cooper (Lili Reinhart) is your classic girl-next-store with her good grades, cheerleader status, and her being the editor of her high school’s yearbook. 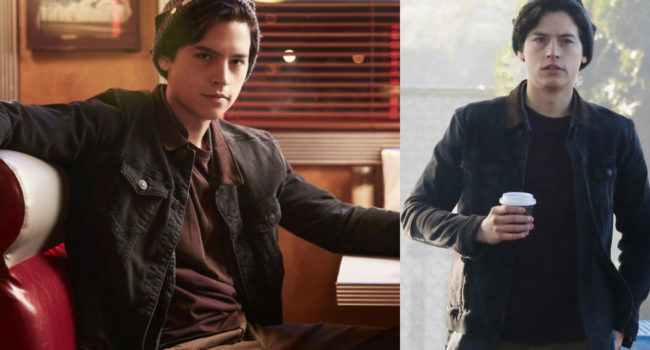 In the time after the mysterious death of a classmate, Betty became the best friend of new girl Veronica Lodge (Camila Mendes), and began dating Jughead Jones (Cole Sprouse). 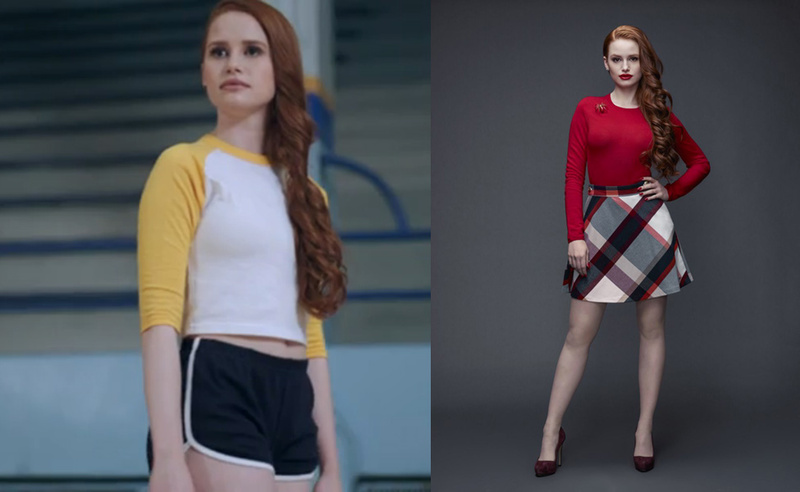 She wears a lot of classic silhouettes in pastel colors like baby pink or blue.